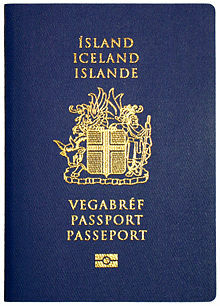 Icelandic person must contact the Icelandic consulate in Bangkok to get the current requirements to marry in Thailand. It does not matter if you have a Thai wedding or a beach wedding in Thailand, it is required to register your marriage legally under Thai law to be recognized by the Icelandic government. You will need to get a document from your consulate in Bangkok in order to marry in Thailand. They will issue it, but first, you must supply them, your passport, birth certificate, and a single statues paper from the Statical department Iceland. If you wish to talk with your consulate and make sure the consular will be present when you are planning on going to Thailand to marry. This is what you require from your embassy as a Iceland national to legally marry in Thailand.